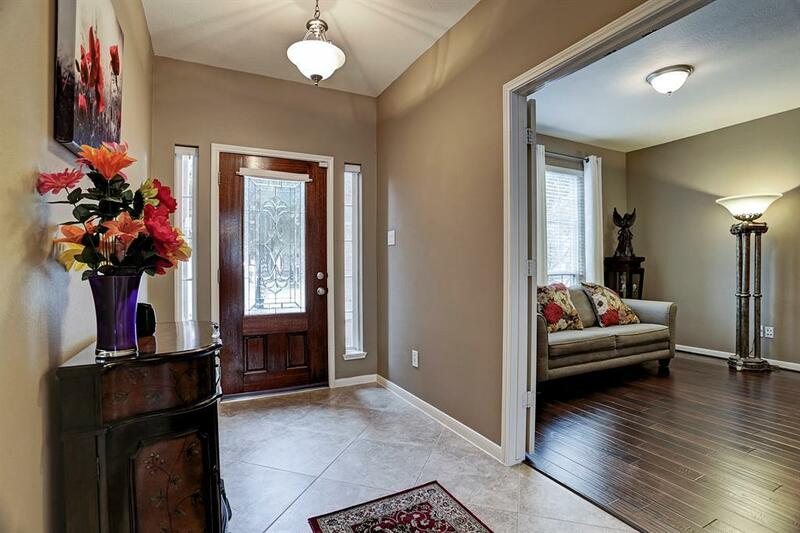 STUNNING two story home in Fieldstone. Located on a cul de sac street with very little traffic. 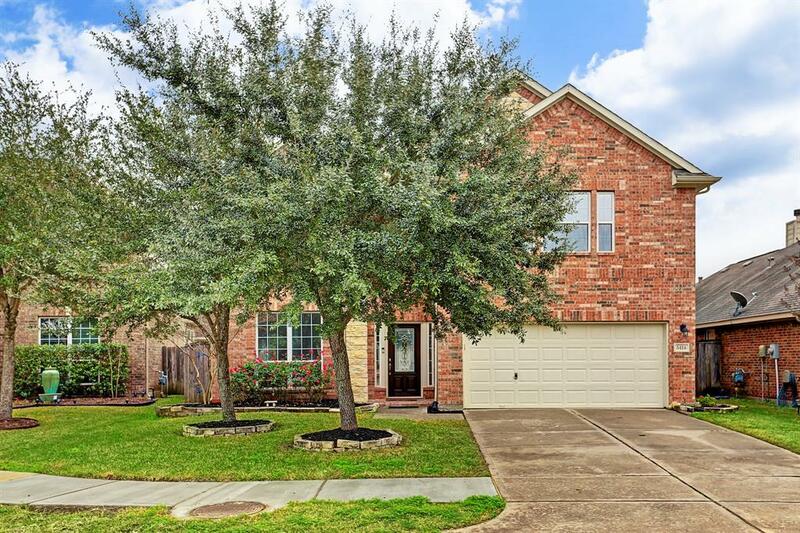 This beautiful home features 4 bedrooms, with the master bedroom downstairs; 2.5 baths, extended entry with large tile laid diagonally, study with french doors, formal dining room with crown moulding, family room with fireplace all with wood flooring. The kitchen has granite countertops, a large island with a breakfast bar and stainless appliances. 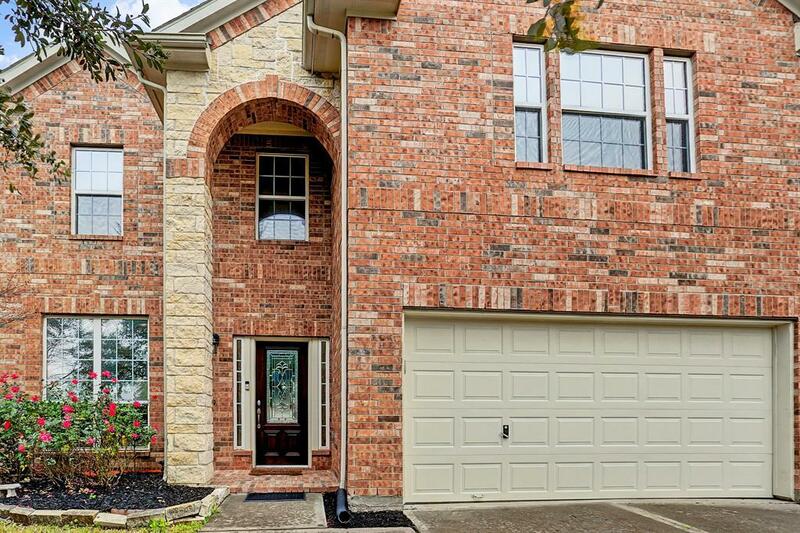 Gorgeous hardwood staircase with wrought iron railing leads to a spacious gameroom, 3 large bedrooms and a full bathroom upstairs. Wood flooring continues in the master suite downstairs with an on suite bathroom that is squeaky clean. A lovely backyard has plenty of room for pets and play equipment. 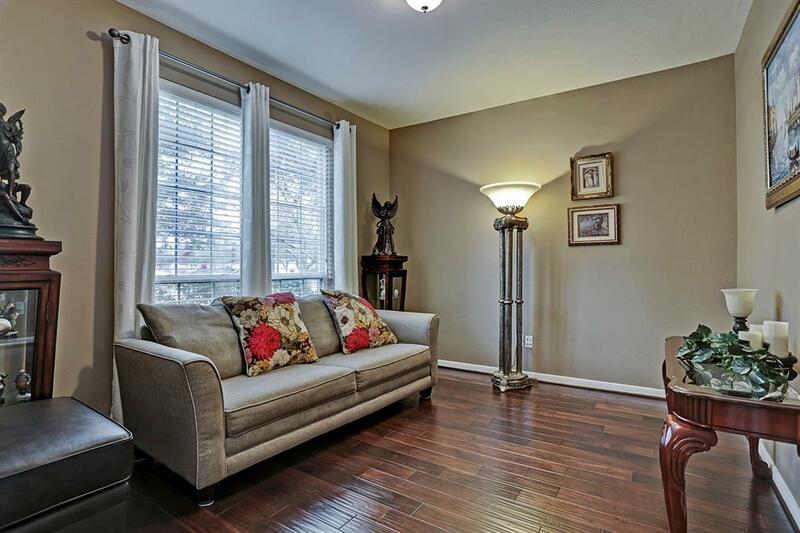 This home is just a few minutes from shopping, restaurants and the Grand Parkway.